Tour: Site Tour Registration has closed. Tour Requirements are listed at the end of this notice. Joe Donahue has been the Vice President of Engineering at Duke since December 2016. Prior to that he was vice president Egarsport IDCC and before that he was vice president of oversight for Duke. 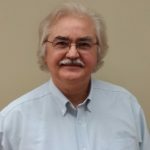 He spent twelve years working at Progress Energy which included roles as vice president of oversight, nuclear engineering and services, and Harris Plant plant manager and director of site operations. He also worked in operations and startup at Comanche Peak, APS and Palo Verde. Seabrook Station is located at 626 Lafayette Road, Seabrook, New Hampshire 03874. To enter the site, cross New Hampshire route 1 onto Provident Way. Proceed one-half mile to security checkpoint. Continue straight through checkpoint. Take the second right toward parking lot D, Science and Nature Center. Park your vehicle in parking lot D. The Science and Nature Center is to the east, where the meeting will take place. Please register early for discounted rates. All tour participants must bring their valid (not expired) government issued photo ID such as a driver’s license. Personal cameras are not permitted during the tour. The tour will take place in an industrial setting, so participants should be prepared to walk a long distance (approximately 1 mile tour route), climb stairs and experience broad experience broad temperature changes. Tour participants must wear long pants and sturdy close-toed and close-heeled shoes. Visitors wearing open-toed shoes, high heels, skirts or shorts will not be permitted to participate in the tour. 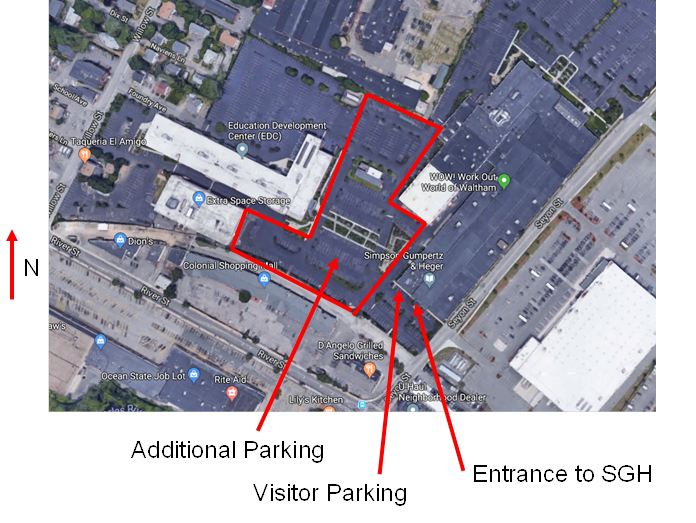 Additional parking is available in the Riverside Lot which is identified as P7 on the UML map. 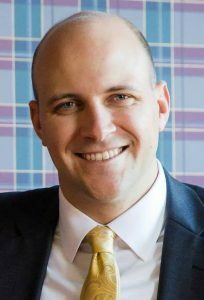 Sam Anderson has served as Senator Barrett’s General Counsel since November 2014, when he joined the Senate after spending two years as an attorney in the Massachusetts House of Representatives. Sen. Barrett represents nine Massachusetts communities — Bedford, Carlisle, Chelmsford, Concord, Lincoln, Waltham, Weston, and large parts of Lexington and Sudbury. on Telecommunications, Utilities and Energy. The committee’s jurisdiction covers everything from cell phones to alternative energy to public utility reform to carbon pricing. As Chief Strategy Officer, Chris Colbert is responsible for the development of strategy and strategic projects. Much of his time is currently dedicated to providing executive oversight for NuScale’s first commercial product deployment, the Utah Associated Municipal Power Systems Carbon Free Power Project in 2026 at the Idaho National Laboratory site. 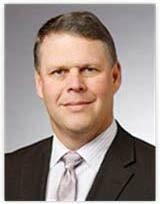 Prior to assuming the position of Chief Strategy Officer in July 2014, Chris held the position of Chief Operating Officer at NuScale. Chris joined NuScale from UniStar Nuclear Energy, LLC, where he was Senior Vice President for Projects and Services during 2007-2011. While at UniStar, Christ was responsible for the deployment of the U.S. EPR at UniStar’s existing nuclear power plant sites at Calvert Cliffs (Maryland) and Nine Mile Point (New York). In addition, Chris was responsible for the provision of licensing and other project development services to other U.S. EPR projects, ensuring that benefits of standardization were shared amongst the fleet of proposed U.S. EPRs. Prior to UniStar, Chris worked for a number of companies participating or leading the development and financing of gigawatt-sized fossil power plants. A graduate of the Massachusetts Institute of Technology with a B.S. in electrical engineering, Chris received an M.B.A. from the Walter A. Haas School of Business in Berkeley, CA. The Games will include a nuclear trivia contest plus other games. Teams will be set up to equalize your chances of winning. related to technical, economic, and policy aspects of nuclear energy. Mr. Williams received his Bachelor of Science degree in Physics from Mary Washington College and Master of Science degree in Physics from Virginia Tech where he researched solar neutrinos. About the Movie: A one hour nuclear documentary. The title is a little misleading it is actually a pretty good nuclear history documentary, with comments by all of the major nuclear scientists of the 1940s. This documentary film traces the development, testing, and use of the atomic bomb on Japan. It employs interviews with scientists and other participants at the Manhattan Project’s Los Alamos laboratory and Trinity test site. Film clips and numerous historic photographs enhance the presentation. Of particular interest are the reactions of the scientists to the successful Trinity test. The video also provides an excellent view of life in the closed Los Alamos community during World War II. The film was produced by the University of California, the prime contractor for the Los Alamos laboratory. Following the movie there will be an open discussion relating to some of the areas covered by the movie. Parking: A limited number of parking spaces are available in the Olson Hall Parking lot (Enter via Sarah Ave). This lot has an attendant until 5:00 pm. If the attendant is them identify yourself as an ANS Meeting attendee. Additional parking is available in the Riverside Lot which is identified as P7 on the UML map. Dr. Hu has over 20 years of experience in nuclear reactor design, safety analysis and applications. She currently directs NRL’s research and irradiation services division, which consists of reactor experiments, neutron activation and elemental analysis, neutron beam applications, and reactor physics groups. She is currently the Principal Investigator or co-Principal Investigator on several research projects including MITR LEU fuel conversion feasibility study; Fluoride salt-cooled High-temperature Reactor (FHR) design, modeling and safety analysis, fluoride salt and materials irradiation testing; and Transient Reactor Test Facility (TREAT) modeling and instrumentation design. Dr. Hu has authored or co-authored over 190 technical publications. She is an American Nuclear Society Fellow. 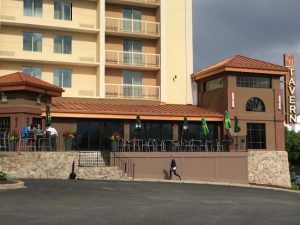 Please note if you make reservations and don’t show up, we will end up paying for your dinner. If your plans change, please let us know ahead of time, otherwise, we will be asking you for the full payment. Health Physics Society New England Section may attend ANS-NE meetings under a Special Agreement with ANS-NE.